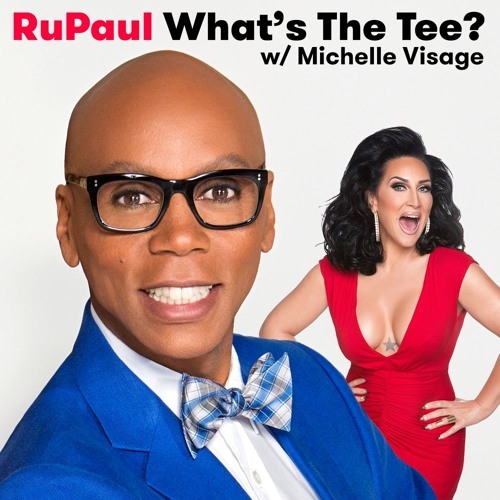 In this episode RuPaul and Michelle Visage discuss Blackpool, an Australia tour story, jury duty, mixing fragrances, The Americans, and Christianity. In this episode Ru and Michelle discuss Blackpool, an Australia tour story, jury duty, mixing fragrances, The Americans, and Christianity. This episode is sponsored by Quip and Boll & Branch.